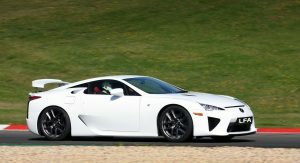 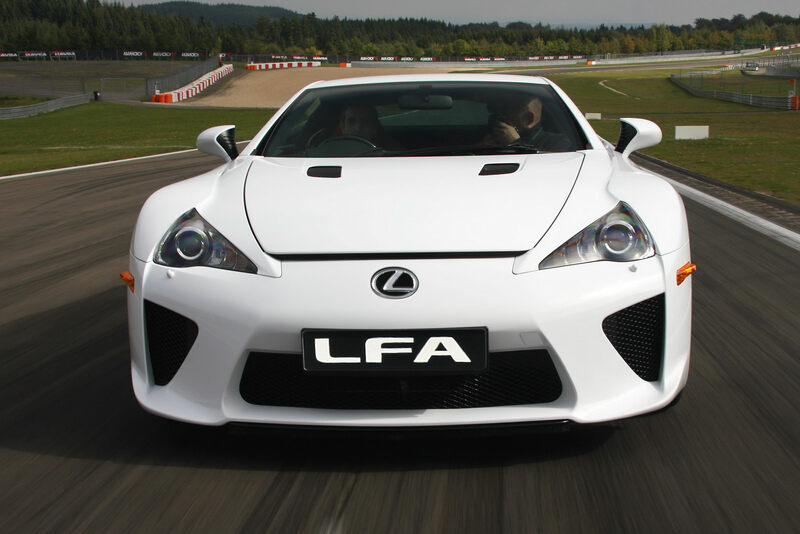 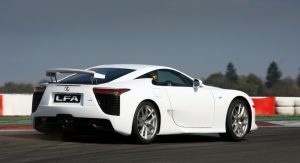 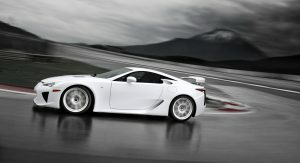 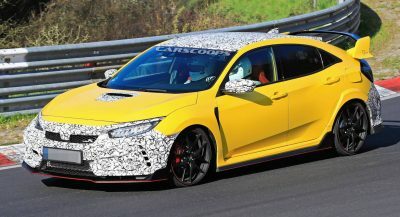 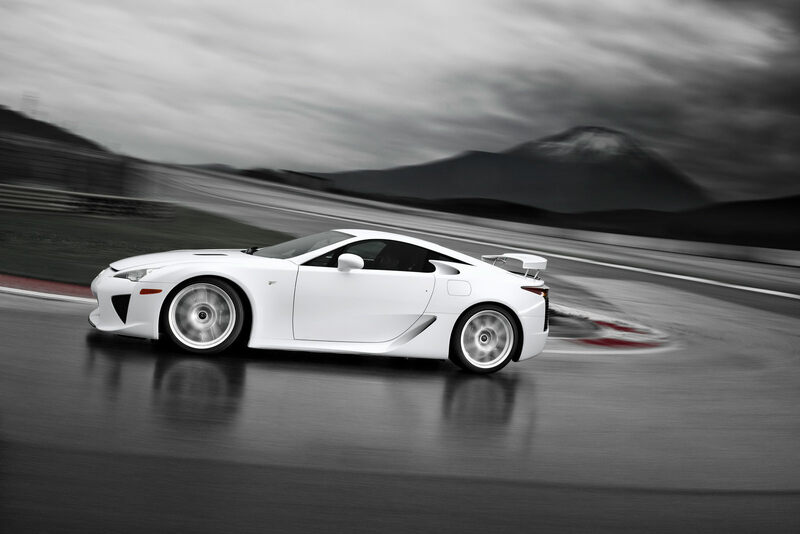 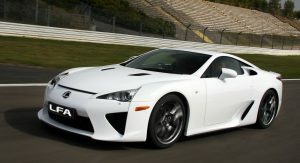 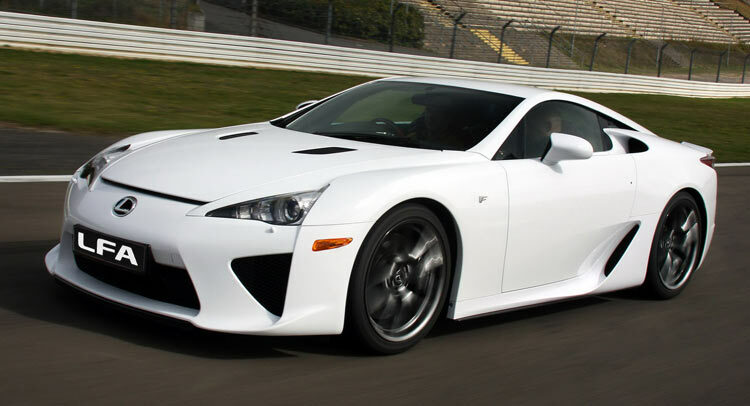 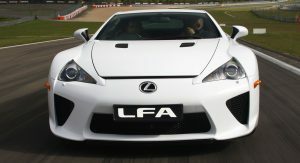 Lexus has confirmed that developing a successor to the LFA is not currently under consideration. 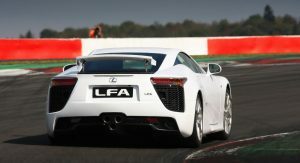 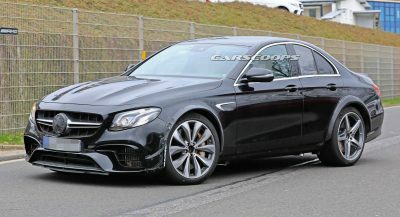 At the launch of the new LC500h, the company’s European boss Alain Uyttenhoven said that while there’s a chance the firm will eventually produce a successor to the LFA, it is neither needed nor a priority at the moment. 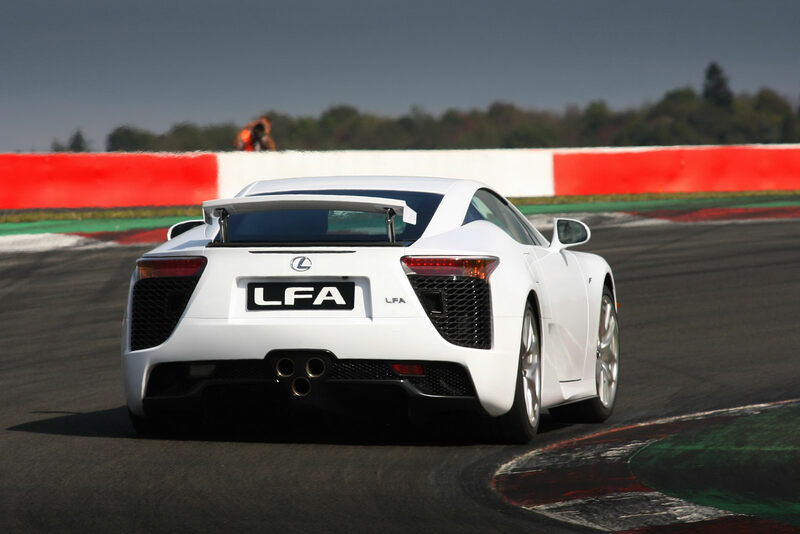 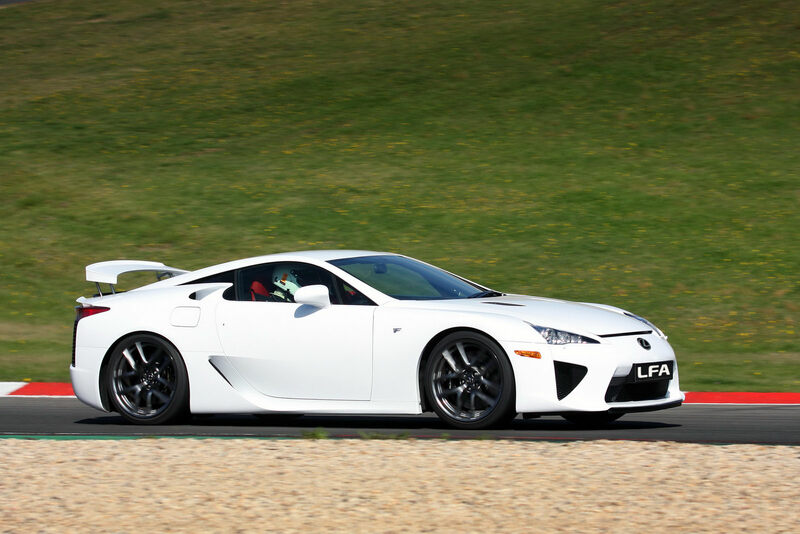 Uyttenhoven said that, thanks to the LFA, Lexus has learned about the importance of adding emotion to its cars and with this, can channel elements of the LFA into its future products. 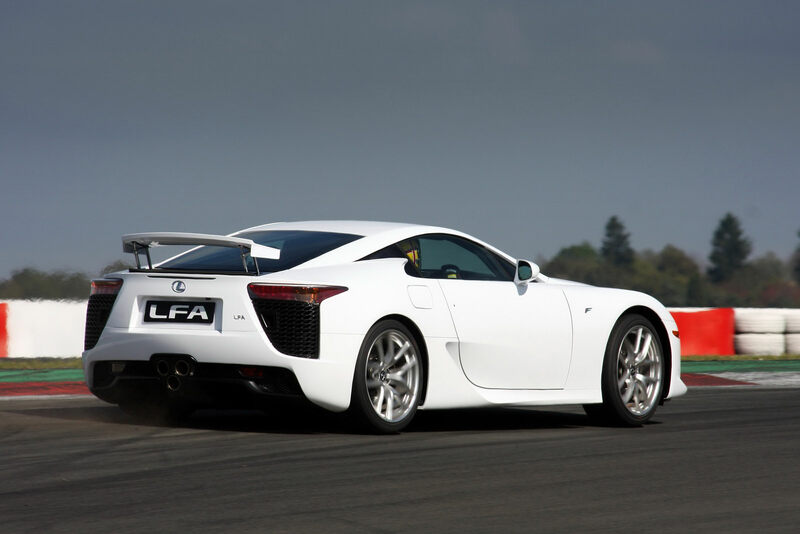 By the time it launched in 2009,the LFA was one of the most eagerly awaited cars of the decade and while it didn’t offer groundbreaking performance, it offered driving thrills previously unheard of from the luxury arm of Toyota, thanks predominantly to its howling V10 engine.